Mass Effect: Andromeda is a weird game. I’m not saying that I don’t enjoy it but playing it just feels strange, like something is off, and it’s not the animations. Keep in mind that I’ve only had enough time to complete a majority of the missions on planet EOS, so I still have a large portion of the game to get through. With that said, a few aspects stick out, shaping my early impressions of what the rest of it might be like. The combat in Mass Effect: Andromeda feels like both an upgrade and a downgrade at the same time. I’ve noticed a recent trend in RPG’s where squad-based commands are minimized. This less-is-more approach might seem ideal, but for me, it has eliminated the strategic element that role-playing games are known for. I first noticed it in Final Fantasy XV, and now in Andromeda. In the previous set of Mass Effect games, I was not only able to point my squad mates in the right direction but slow down the heat of battle and direct their specific powers against certain enemies. Now, I can upgrade and tell them who to attack but I can no longer control when and where they use their powers. I have to rely on their AI to do things, making it harder to direct the flow of combat. While this drawback to the game’s combat disappoints me, there are some positives. 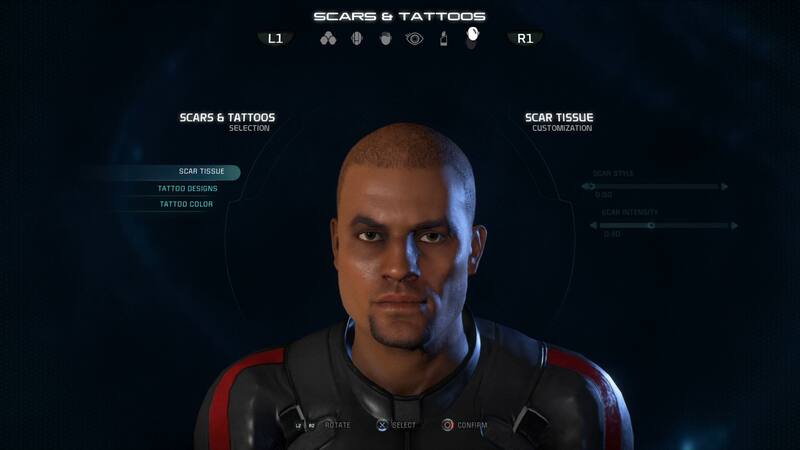 I found that Ryder to be flexible when it comes to building his powers and stats. I like being able to change classes on the fly to fit whatever situation I’m in. Also, every power set is available to you. While you can only have three equipped at a time, they to can be switched out for other powers you have upgraded. Another bonus includes Ryders movement. The new dash and jump mechanics fit well with the games more open areas and encourage exploration, which is my favorite part of the game. The reason I took so long to leave EOS is because I wanted to explore as much of the planet as I could. Previous PostMetroid Woes – Filling the VoidNext PostEnhanced Consoles: Good or Bad Idea? 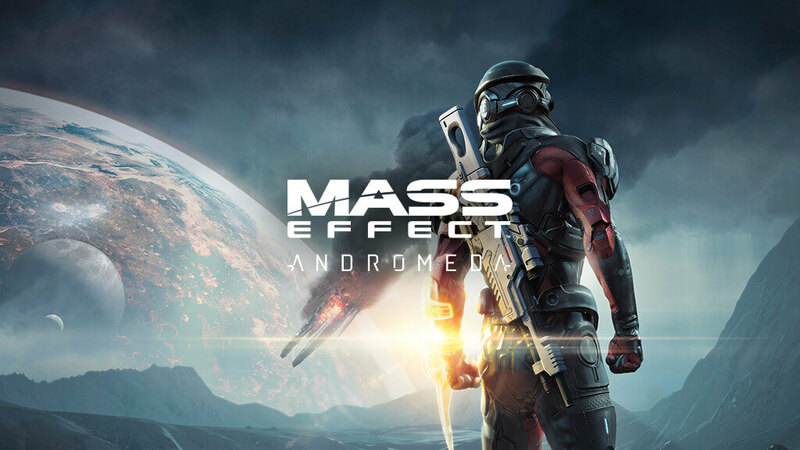 Besides the obvious issues regarding low-quality animations, Andromeda appears to be also lacking in several other key departments. It’s hard to make a sequel to one of the most celebrated story trilogies of gaming, and I’m surprised that Bioware Montreal managed to not make it a complete failure. Although, others would disagree. The animations don’t really bother me considering the original series’ animations weren’t anything special to begin with. I also agree with you that the game that it’s hard to live up to legacy of the old games and it isn’t a complete failure. I’m not ready to write it off yet. So far I’m enjoying the large open areas.